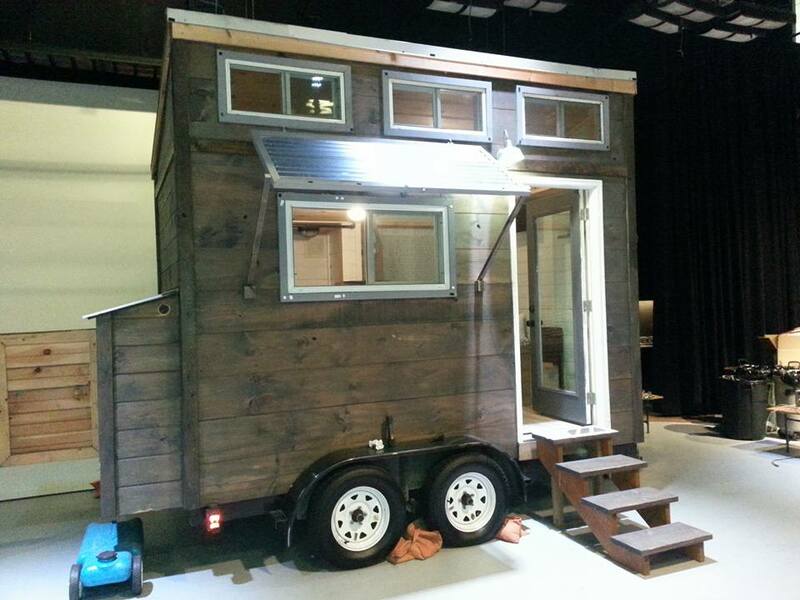 Tiny homes & tiny home inspections are making the news. 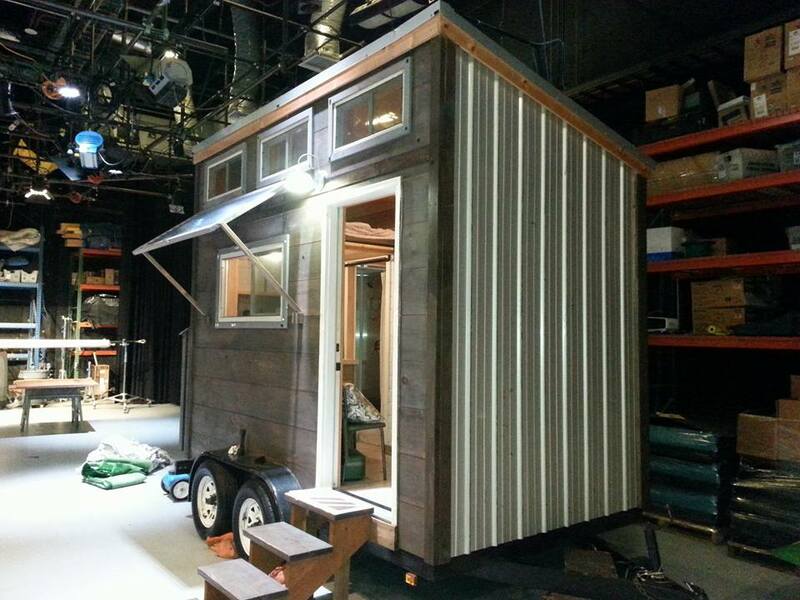 Recently Tipton Home Inspections had a chance to do a tiny home inspection at HGTV studios. Tiny homes offer lower costs, many of the same amenities of a regular home, and are often mobile. We love doing tiny home inspections. They’re fun and always unique. Tiny homes are in many ways just like their big homes. Everything is often built on a much smaller scale, and it’s usually an engineering masterpiece. 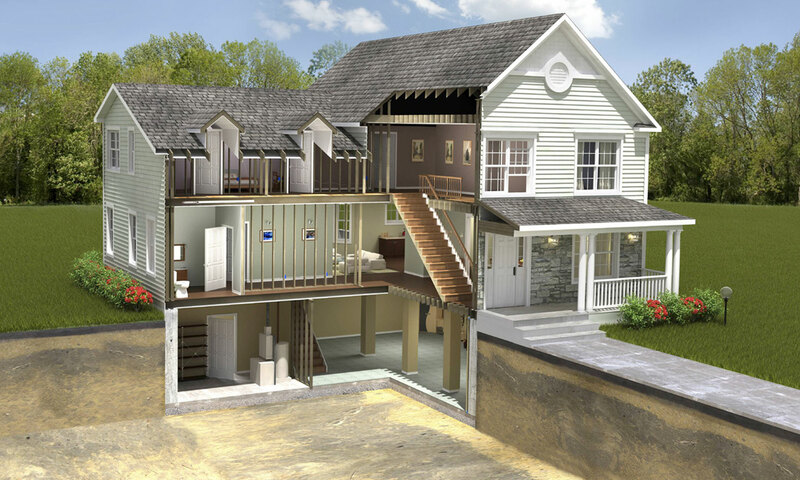 We offer tiny home inspections in Knoxville and a 50-mile radius. 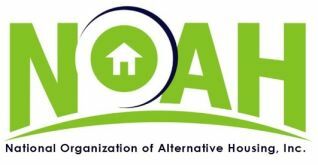 Need a few tiny home resources?